Friends of epicure were recently invited to OPIA, Jimbaran’s newest dining destination for epicure Indonesia’s appreciation party on 10 February. Held in OPIA’s outdoor garden, the event kicked off with a captivating view of the sunset. As the evening wore on, group publisher Ho Sum Kwong shared about the strides the magazine has made since our launch in 2010, including our reach on social media. Tall Horse Wines Cabernet Sauvignon 2013 and Sauvignon Blanc 2013 from Suli Hartha Mas; cocktails from OPIA such as white and red sangria, mojitos and New Age Fizz; Plaga Wine’s Sauvignon Blanc, Chardonnay and Rosé; Prost Beer; and Aqua Reflections’ mineral water lubricated our conversations. Guests also enjoyed light bites from OPIA’s kitchen, which is helmed by Australia-born chef Nicolas Lazzaroni. The scrumptious, pan-Asian selection included seared and coriander-crusted kingfish, Peking duck pancakes with hoisin dressing, prawn and snapper money bags, and soy-braised pork belly buns. 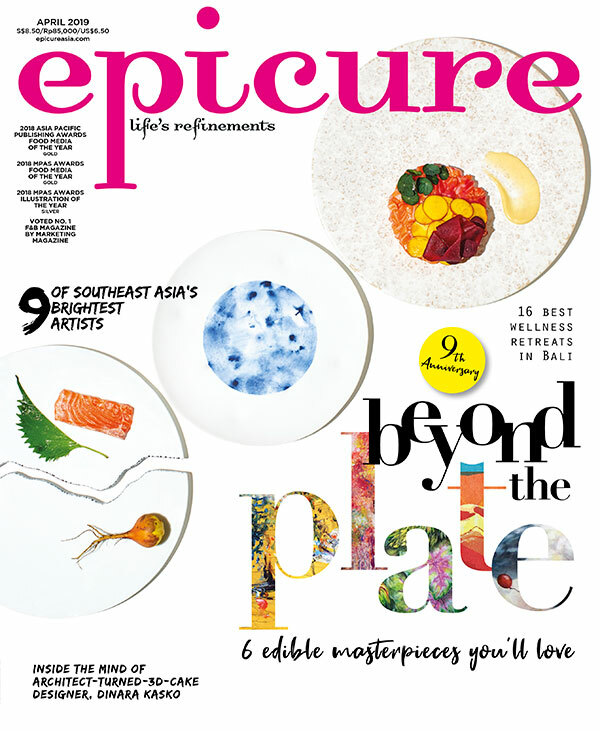 For more of such events, subscribe to epicure’s mailing list here.